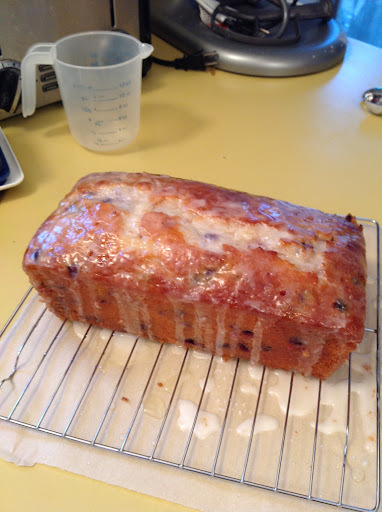 It has been too long since I last tried out a pinterest recipe. Sorry about that. 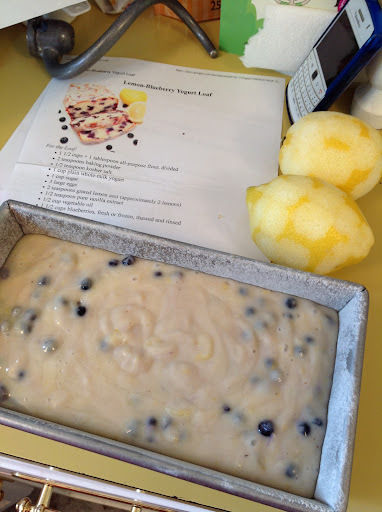 I decided that this recipe for Lemon Blueberry Yogurt Loaf looked too good to be true. It was amazing. A little more work than what I would usually pick, but totally worth it. This is also the first time I am making a blog post using something other than my laptop.....so please bear with me. 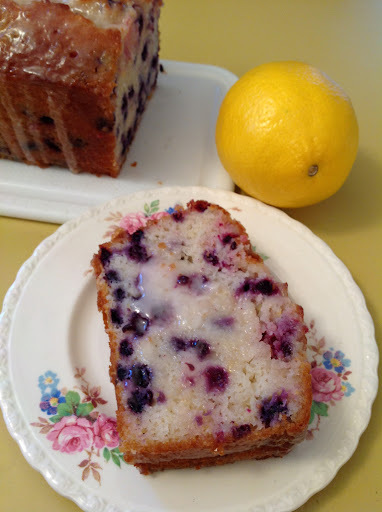 This wondeerful recipe can be found at Sweet Peas Kitchen. Try it out when you are expecting someone for tea....or just for yourself. Enjoy!